Apple iPhone 7 Plus has been officially launched. It is the upgrade version and successor of Apple iPhone 7. Though with little added features which are Dust and water resistance, 5.5inch screen display which makes it a Phablet. It also features a Fingerprint scanner, 4G LTE enabled running on iOS 10 also. 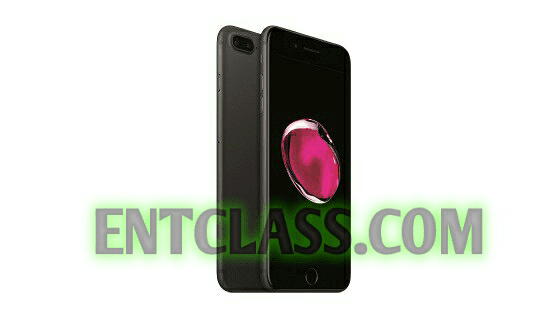 Apple iPhone 7 Plus came in different colors option which are Jet black. Black, Silver. Gold. Rose gold. It has a Non-removable Li-Ion 1,960 mAh battery capacity. Kindly see the full specs, features and price of this device below.